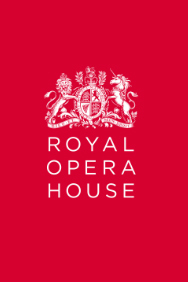 Rising stars Amanda Majeski and Pavel Cernoch make Royal Opera debuts in Richard Jones's production of the second work in The Royal Opera's Janácek cycle. Katya Kabanova combines Janácek's distinctive 'speech melodies' that highlight the inflections of Czech speech with episodes of passionate lyricism and melodic beauty such as Kudrjáš and Varvara's playful folksongs, Katya's ecstatic Act I monologue and her tender encounters with Boris. The score also contains many orchestral glories, including the brooding Prelude and Act III's terrifying storm. Richard Jones's production has contemporary resonance, placing Katya within a repressive and remote, modern rural community, whose small-town limitations all too easily create a destructive loneliness. Katya Kabanova was inspired by Alexander Ostrovsky's play The Storm, a social critique of Russia's merchant class and its chauvinism. It was part of a remarkable 'late flowering' for Janácek that also included three further operas, the Sinfonietta, two string quartets and the Glagolitic Mass. Like Janácek's earlier Jenufa, Katya is particularly noteworthy for the composer's thoughtful and sympathetic portrayal of his free-spirited heroine. 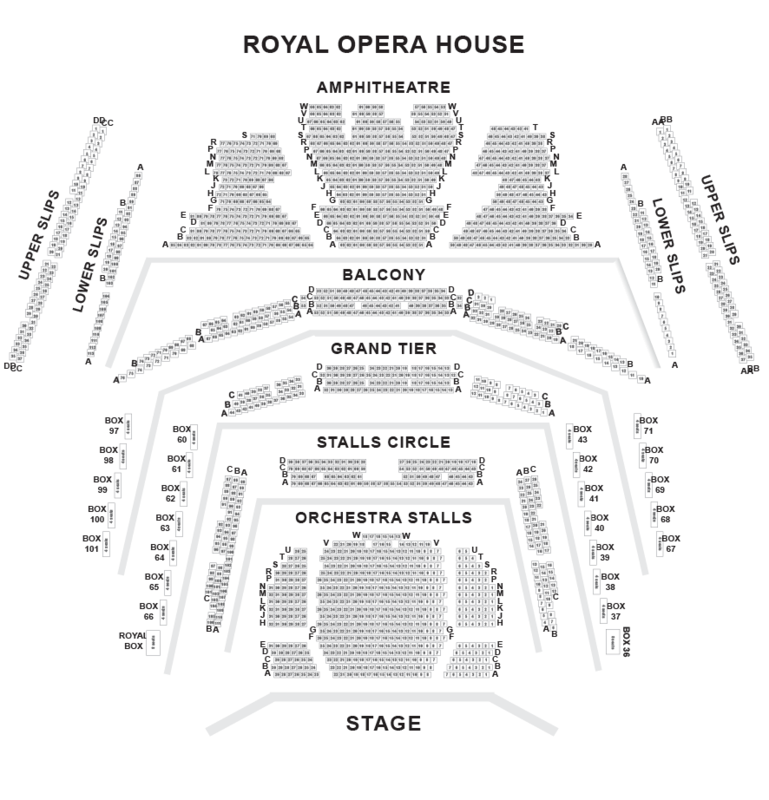 (3 mins) The Royal Opera House is off Covent Garden piazza, which is visible from the tube station exit. There is a revolving door entrance at the piazza. Ticmate - Una delle migliori agenzie europee per la vendita di biglietti internazionali.